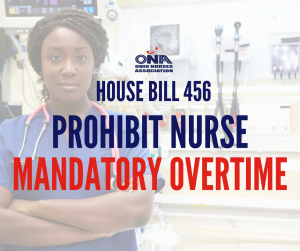 December 29, 2017 – House 456, legislation to prohibit nurse mandatory overtime, was introduced into the Ohio House of Representatives by sponsor Representative Robert Sprague on December 29, 2017. 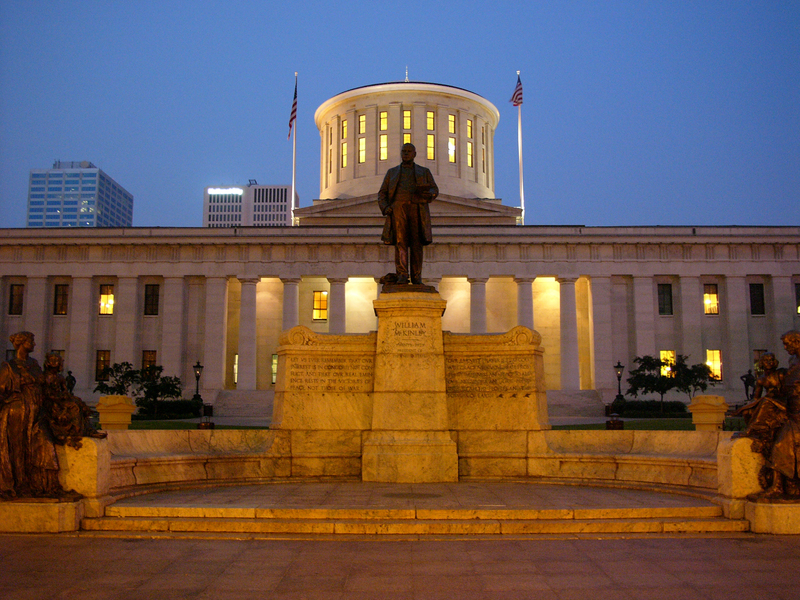 The bill would make Ohio the 19th state to make it illegal to force a nurse to work beyond his/her regularly scheduled shift – a practice that can lead to unsafe patient care. Research points to increased medication errors, patient falls and patient morbidity when nurses work lengthy shifts. This legislation would empower nurses to make the decision whether they feel it’s safe to continue to provide the safe care patients deserve. The legislation has yet to be referred to committee. More information to come.